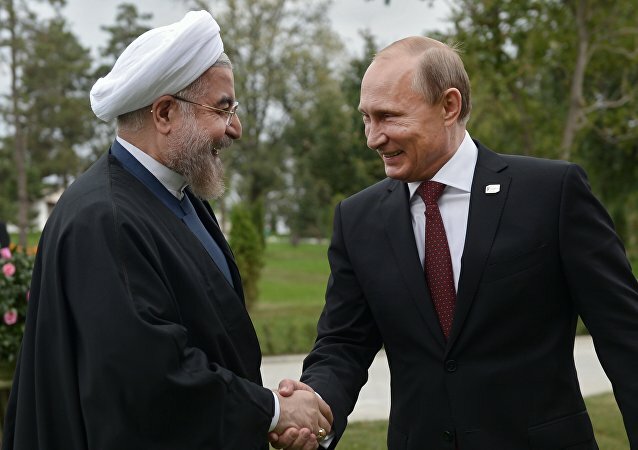 Iranian President Hassan Rouhani will pay an official visit to Russia on March 27-28 at the invitation of Russian President Vladimir Putin. 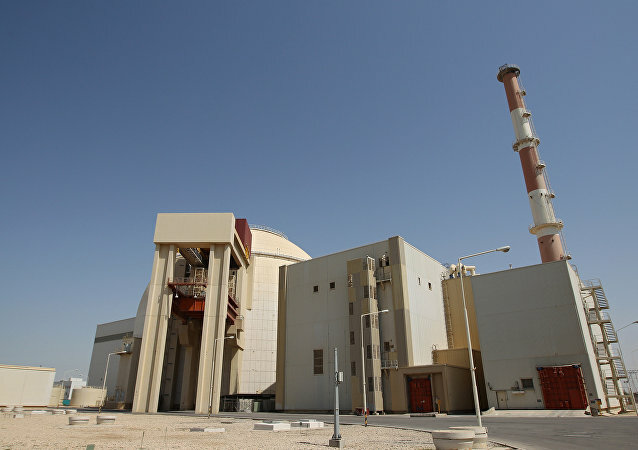 The first tranche of the allocated 300,000 billion rials ($9 billion) for the construction of two power blocks of the Bushehr NPP, built with the Russian assistance, will be transferred for the project within two weeks, according to Ali Akbar Salehi, the president of the Atomic Energy Organization of Iran (AEOI). The Russian-Iranian Bushehr nuclear power plant helps Tehran save oil, the Rosatom CEO said. Iran will send the first advance payment to Russia to finance the ongoing construction of the Bushehr-2 nuclear power plant by the end of the year, a site official with the Russian manufacturing corporation said Monday. Iran will begin the construction of the third nuclear reactor at the Bushehr power plant with Russia’s assistance in 2018, the Iranian vice-president said Saturday. The first stone of the second nuclear reactor of Iran’s Bushehr nuclear power plant was laid on Saturday, marking the start of the launch of the Iran-Russia Bushehr 2 project. 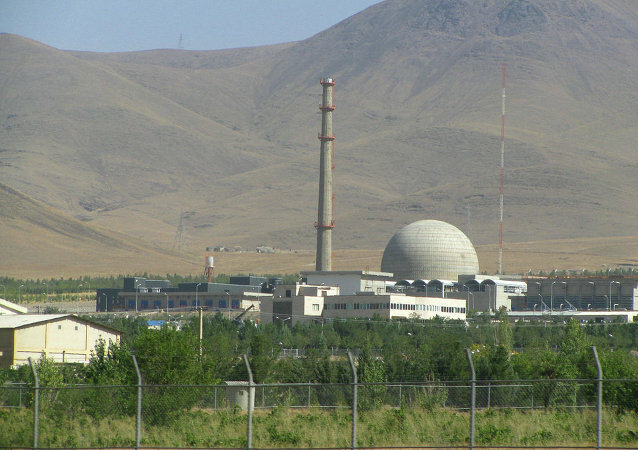 Tehran will start building two new reactors of the Bushehr nuclear power plant on September 10. 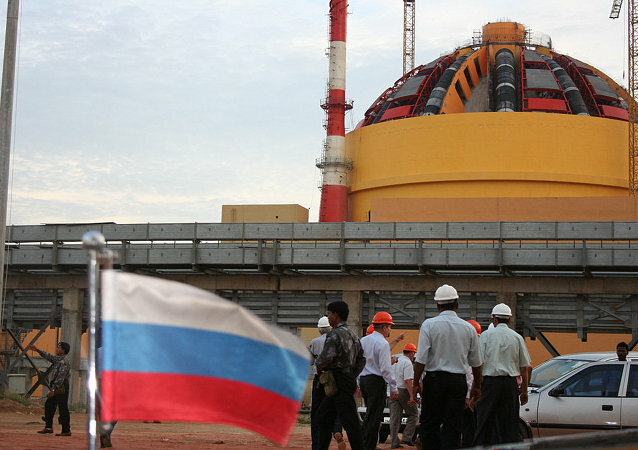 Russia’s Rusatom Service expects to sign Iran’s Bushehr nuclear power plant four-year contract by the end of 2016. Russian Rosatom's JSC NIAEP company finishes the preparations for the construction of the second and third units of the Bushehr nuclear power plant in Iran, the company's president, Valery Limarenko, said Monday. Engineers from Rosatom and their Iranian colleagues are planning to start the construction of a further two nuclear reactors at the Bushehr Nuclear Power Plant by the end of the year, a source told RIA Novosti. According to the Atomic Energy Organization of Iran, two new nuclear reactors are scheduled to be built in the city of Bushehr. Solving the Iranian nuclear issue and lifting sanctions against the country can help broaden nuclear energy cooperation between Russia and the Islamic Republic. 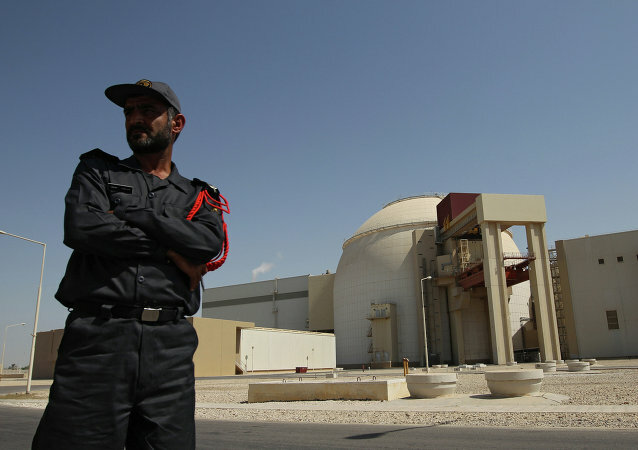 Iranian nuclear power station Bushehr and the Indian Kudankulam NPP topped the "Nuclear energy" category as the modern technologies they use produce cleaner and more effective sources of energy. Moscow and Tehran aim at completing their energy contracts in 2015. 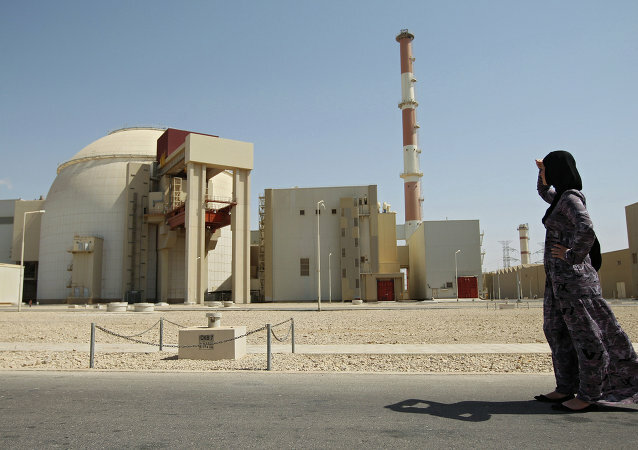 In 2014, Russia and Iran agreed on the construction of the second and third blocks of the Bushehr NPP. Russian Ambassador to Iran Levan Dzhagaryan stated that Russian specialists have begun engineering research for Iran’s future second and third energy blocks for its Bushehr-2 nuclear energy facility that should be completed by August of this year. 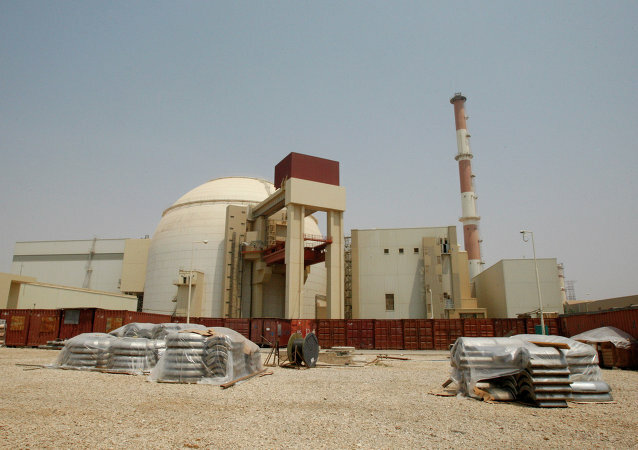 The second Bushehr nuclear power plant will be activated within the next eight years. The Bushehr complex is constructed with the use of Russian technologies. The fuel of the new nuclear power plant will be made without enriched uranium. 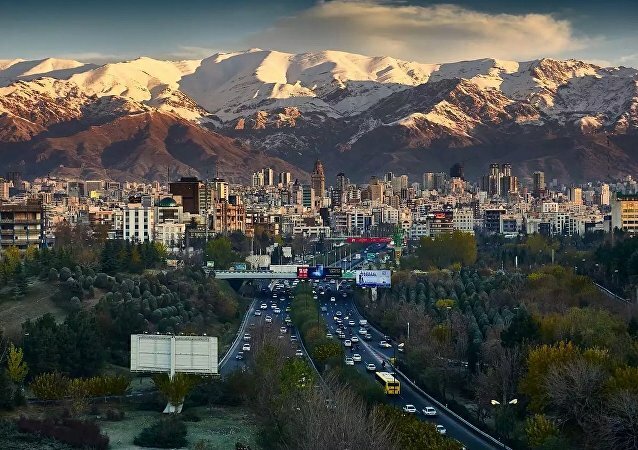 Tehran continues to develop its energy sector despite Western countries' concern about the character of Iran's nuclear program.